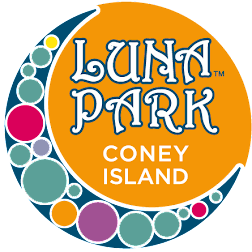 Here's the final installement of Byron The Traveler's Documentary film on Coney Island, "Return To Coney Island" Part 3 which he's posted on YouTube as MechWarrior58. 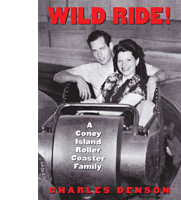 We embark on our quest to our journey to the far side of Coney Island Beach. 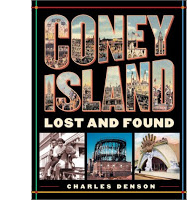 While on our way, we explore the old relics of Coney Island's grand past & meet a few tourist who have their say on their first trip to this last piece of old NY.